A footprint groundsheet is the ideal protection for the underside of your tent and makes for a hassle free camping trip. Simply pitch your tent on top of the footprint and not only do you know where you tent should be laid out, but you will have a clean and dry patch of ground to strike your tent on when it comes to going home. 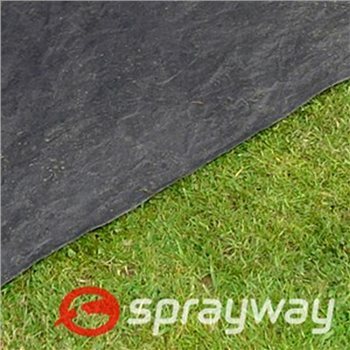 Footprint groundsheets serve a practical purpose too by trapping a layer of air between them and the tent groundsheet, insulating the tent from the ground and helping to retain vital heat inside the tent. Footprint groundsheets can extend the life of your tent by preventing small rips and tears from sticks and stones on the ground.